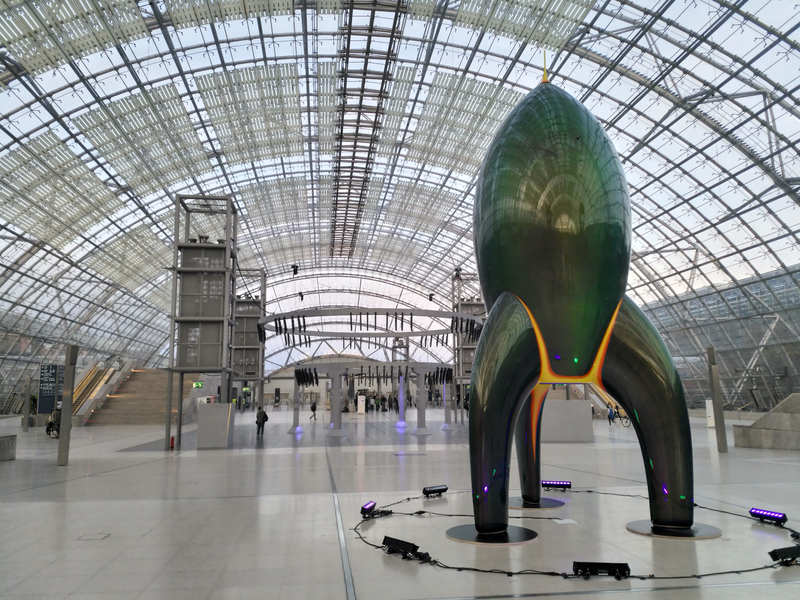 The 34th Chaos Communication Congress (34C3) was an annual four-day conference on technology, society, and utopia. The congress offered lectures and workshops and events on information technology. The public and discussions had a critical-creative attitude towards technology and the effects of technological advances on society. Mark Zeman was participating at the conference on behalf of FHNW. For SMESEC, the conference offered the first opportunity to reach out and inform about the project in informal discussions. Also, the interaction with the present companies and cybersecurity experts furthered the dialogue on requirements for the SMESEC framework.